Preventing a problem is always easier, and less expensive, than fixing one. That is why maintenance is so important. You maintain your home by mowing the lawn, painting, making sure that small problems are fixed promptly, and generally keeping an eye on how everything is working. Your oral health is the same as a house. You need to have it checked regularly so that small problems can be fixed quickly to prevent larger problems later on. With general dentistry, top Clinton Township, MI dentist Dr. Florica Ardelean is here to help you prevent those larger problems from happening. 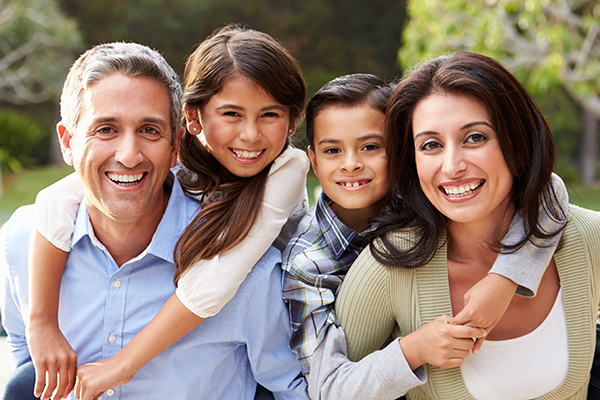 General dentistry care from Ardelean Family Dentistry will help identify problems before they become serious issues for your smile. General dentistry is the kind of dentistry that everyone is familiar with. You get your teeth cleaned, examined, and X-rayed as well as other procedures that keep your smile healthy. What should I know about dental exams and cleanings? Dental exams and cleanings? 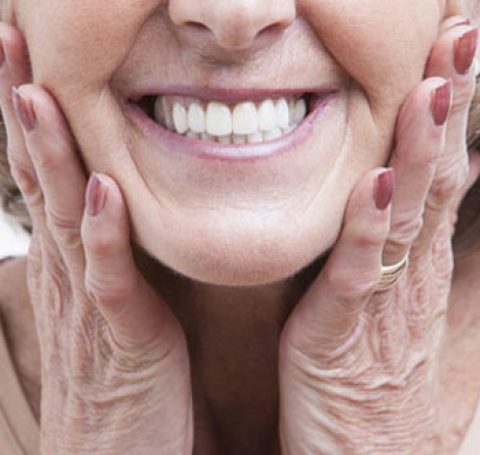 are the backbone of any preventive dental care you will receive. Regularly scheduled exams and cleanings are crucial to maintaining a healthy mouth and bright smile. First, you will have your teeth examined and cleaned by a dental hygienist. Then, Dr. Florica will join you and go over your teeth as well. The hygienist will inform Dr. Florica of any area of concern in your mouth. Clinton Township, MI dentist Dr. Ardelean will then look over your teeth and use a special handheld device to detect any areas of decay or cavity formation. This is truly where the battle for your dental health begins. This is where problems and concerns are found and addressed as early as possible. What are sealants and fluoride treatments, and why are they important? A dental sealant is a thin, clear coating of plastic that is applied to your teeth to guard them against tooth decay. Clinton Township, MI dentist Dr. Florica can apply this coating primarily to your molars, as they have crevices on their surfaces that are prone to having food or other materials left in them after brushing. The sealant keeps that material from doing any harm to your teeth. Children from the ages of 6-14 really benefit from dental sealants as that is the age range where they are at the biggest risk of developing cavities. A fluoride regimen from Ardelean Family Dentistry is of great value to the health of your teeth. Your enamel has many natural minerals that are leached out of it during your daily activities. Our fluoride treatment and varnish help to remineralize your tooth enamel and keep it strong. Why are athletic mouthguards important? One of the biggest dangers your child will face while participating in athletics is the risk of injury to their teeth. Clinton Township, MI dentist Dr. Ardelean will fit your child with a custom mouthguard that will help protect their teeth and gums while they play the sport they love.